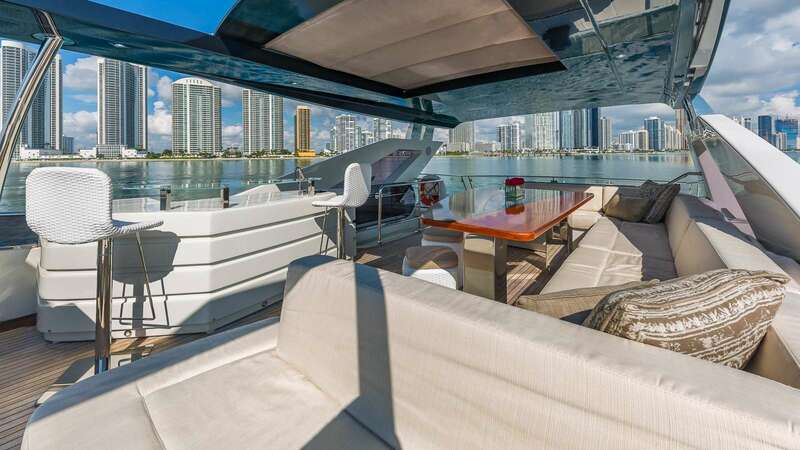 GOLDEN 3 is a truly wonderful 80 Feet vessel that is great for your next yacht charter adventure. 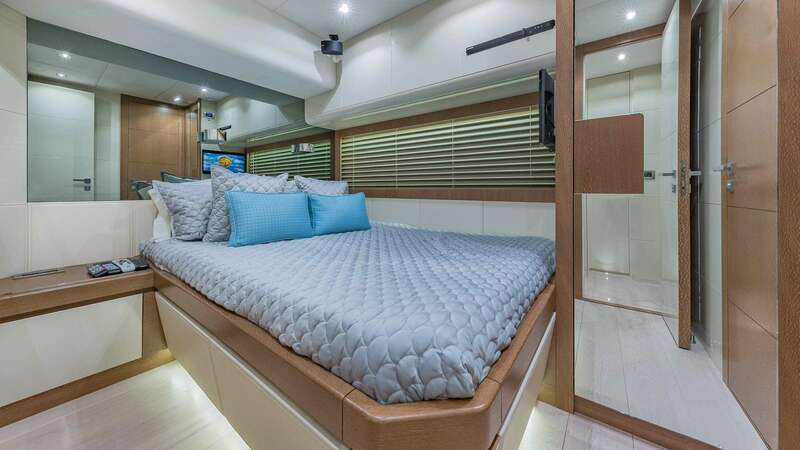 The yacht sleeps 8 people in 4 cozy cabins. 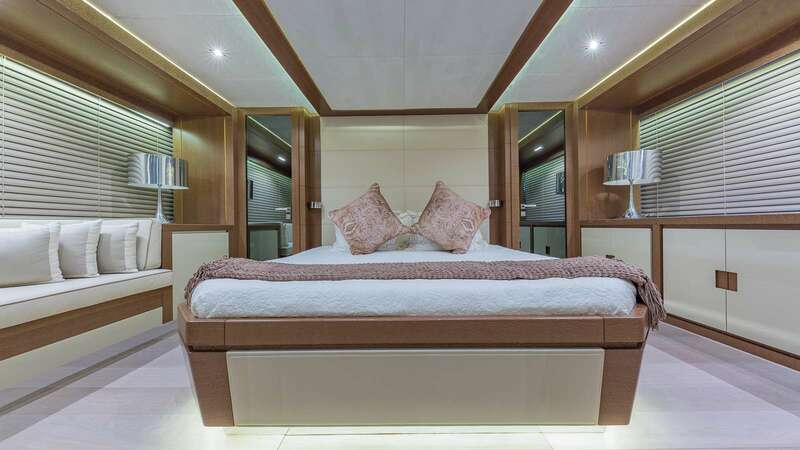 GOLDEN 3 yacht was manufactured in 2015 by Dominator S.r.l. 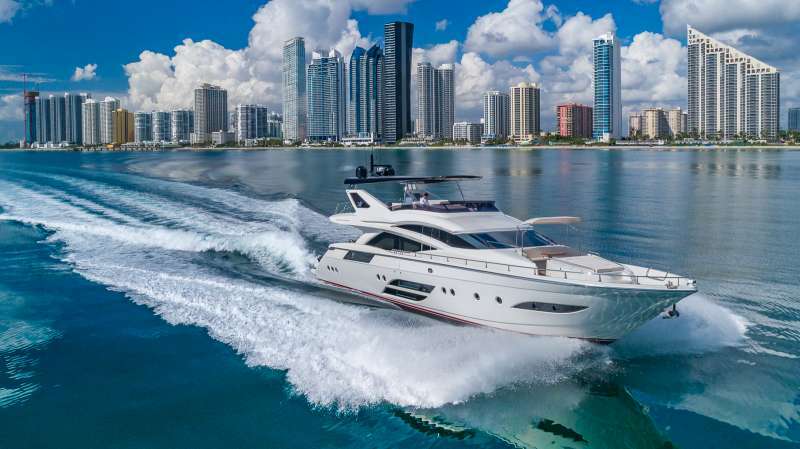 Powered by engine, the yacht is capable of a max speed of 35 knots knots and can cruise at 25 knots knots. 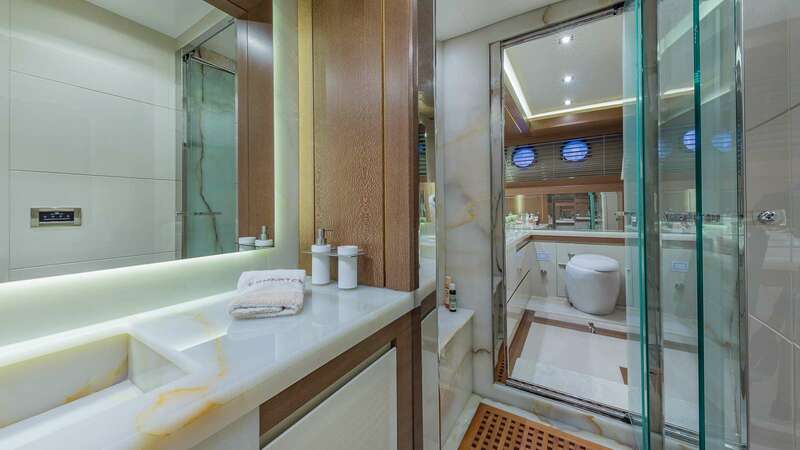 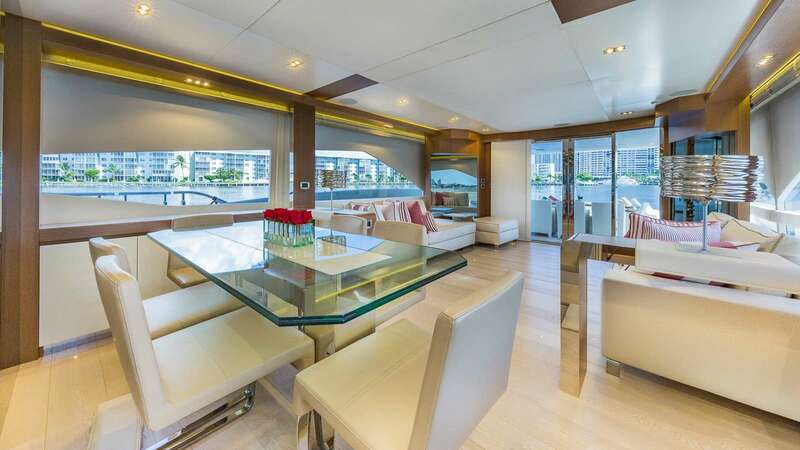 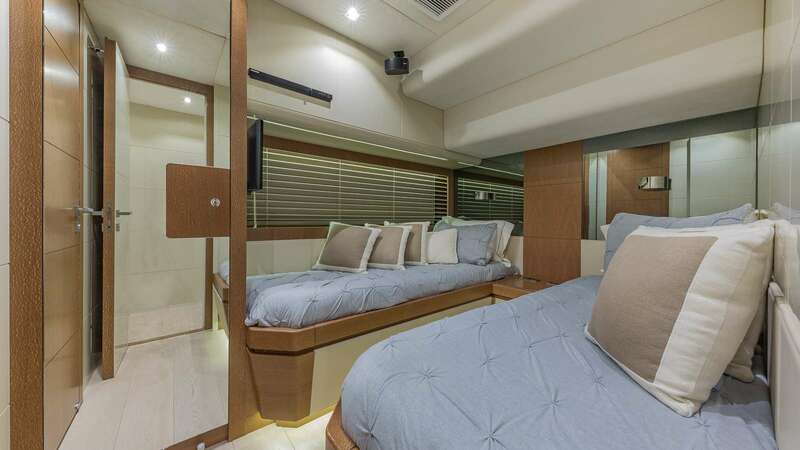 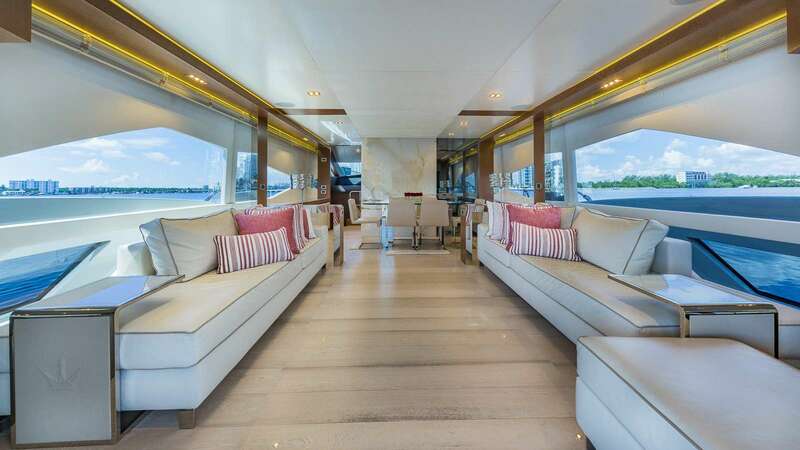 You and your guests will love this yacht as it offers a lot of cool features and entertainment, such as: Pets Aboard, 1 Pax Kayak, Snorkel Gear, . 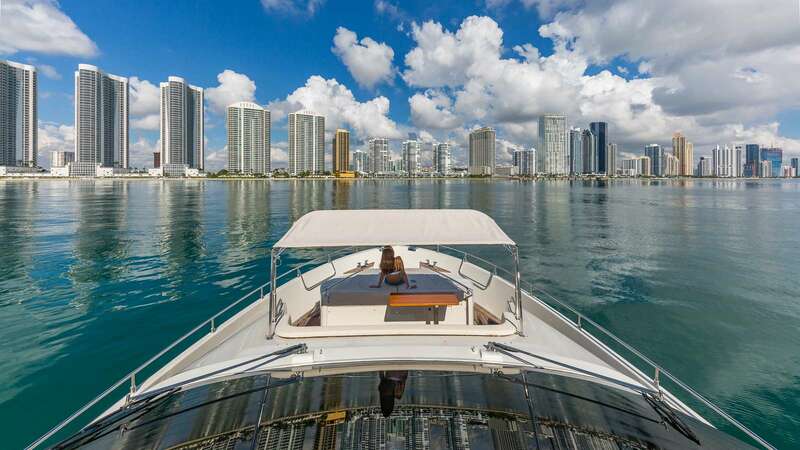 You can charter GOLDEN 3 in for a weekly charter rate of $45,000 - $45,000 depending on the season.